Come explore our beautiful Plett Oceans both above and below the water! Join us for a fun experience with our qualified instructors and learn how to surf as well as dive. A combination that will have you smiling with the joy of both. Pro Dive is conveniently situated at the landmark Beacon Isle Resort, close to the beautiful and colourful reefs of Plettenberg Bay.  All our instructors are experienced and highly qualified, guaranteed to give you a professional attention with the right balance of learning, safety and fun. Plett offers a variety of beaches and wave types to learn to surf from gentle beach breaks to learn on for beginners, to flawless barrels for the more experienced and a whole lot in between. Surf lessons have experienced instructors which share their knowledge and passion for the ocean.